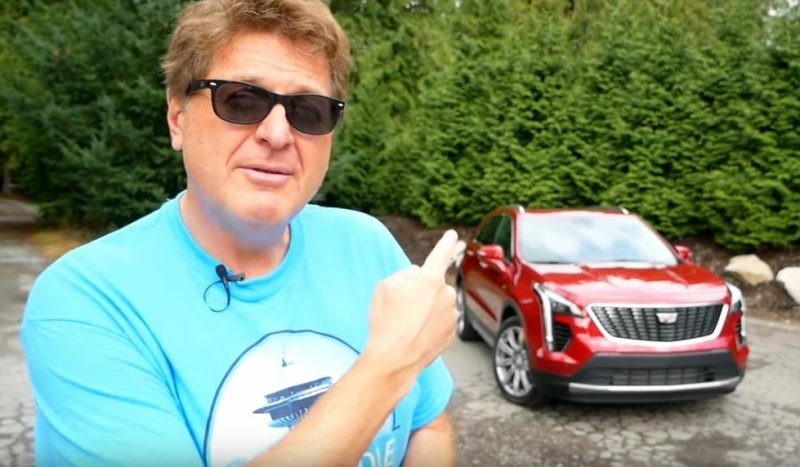 Roman Mica from The Fast Lane gives us a tour of the all-new Cadillac XT4. He coins the phrase “Baby Escalade” which is quite the compliment but this is a compact crossover SUV that gets 30 mpg! The turbocharged 2.0-liter engine packs a punch at 237 hp and the XT4 comes in FWD and AWD. Roman calls out some of the more interesting features but the most important…it’s a Cadillac! In the market? Click here to check out Peterson’s selection!